If golfing and vacation both make you happy, you just might want to consider booking your next trip to Singapore. You might not realize this, but Singapore has the most golf courses per kilometer than any other country in the world. Whether you’re a beginner, a pro, or fall somewhere in between, here are six courses you will want to investigate. Featuring the world’s tallest building and sun that blazes throughout the year, Dubai is a tourist hot spot that offers activities, including worldclass golfing opporutunities, to suit all tastes. If you’re planning your first visit, you might wonder about some of the cultural differences from your hometown. 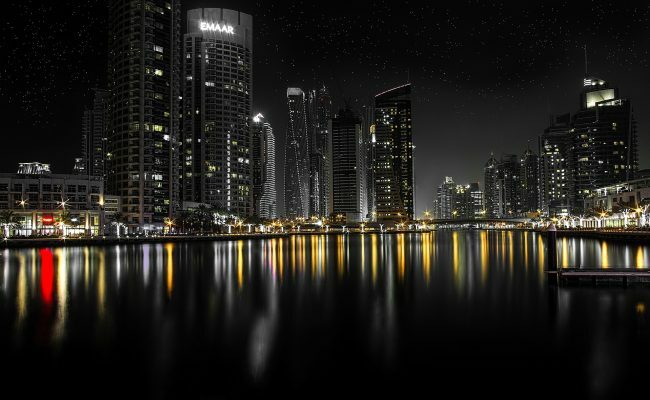 From knowing where to drink alcohol to discovering how to dress, there are lots of ways to make your visit to Dubai enjoyable. Dubai International Airport is the world’s busiest airport and has become an international hub for travel. For the busy traveler who is routing through Dubai, The Track, Meydan Golf is ideal. 15 minutes from the airport and built in the heart of downtown Dubai, this 9 hole course is the best way to experience golf in Dubai in a short time. 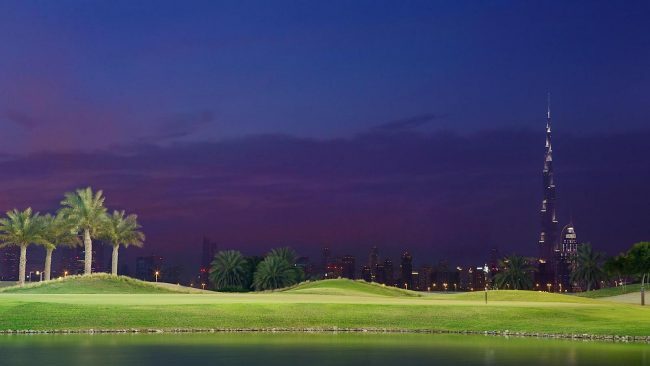 Forget paying to go up the Burj Khalifa, the real view of Dubai is the approach to hole number 4 with a breathtaking view of the Dubai skyline. The course is also floodlit so can be played until nearly midnight giving a whole different perspective to the meaning of night golf. 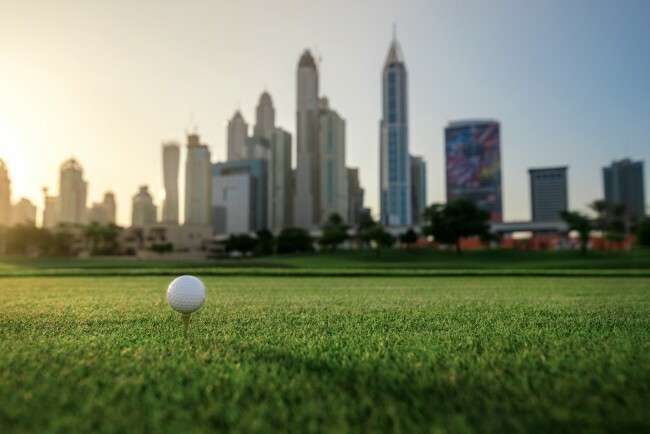 With so many world-class golf courses to choose from in the UAE, and all within two hours from Dubai International Airport, it can be hard to pick one to play. 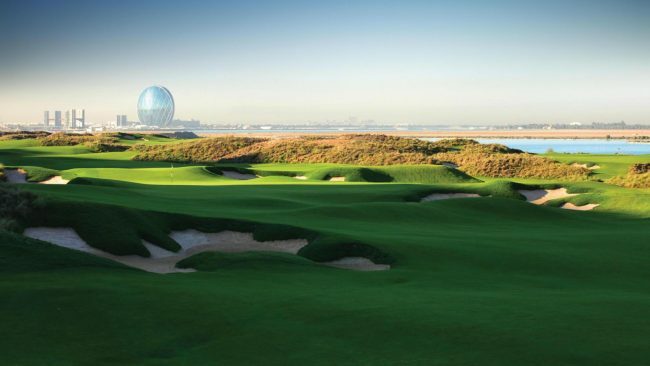 We have compiled a UAE signature hole guide to help you choose. We’ve also teamed up with UAE golf courses to provide you with the chance to win a four-ball at 15 of UAE’s top golf courses. The grand prize is four VIP tickets to DP World! Yas Links, ranked 46th in the world this year by Golf Digest, truly is a must-play when you come to town. The Abu Dhabi golf course is based on Yas Island and is part of a huge Arabian Gulf entertainment development. On this island, that can be reached by boat, plane or car, is The Ferrari World Abu Dhabi Stadium, Yas Waterworld, and Yas Viceroy where many of the UAE’s biggest acts perform in concert. Welcome Bali’s latest addition and only 18 hole championship-caliber par-3 golf course on the Island – Bukit Pandawa Golf Course. Bali’s newest arrival is now the most southern golf course on the peninsula, looking out onto the world-famous surf breaks of Bukit Peninsula. 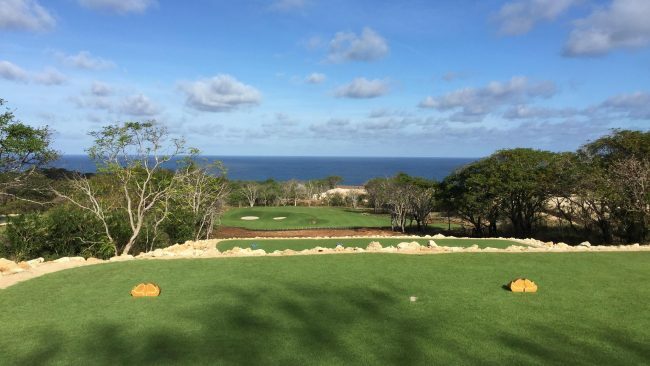 10 of the 18 holes have views of the Indonesian Ocean, while other fairways offer backdrops of historical architectural ruins. The golf course emerges from limestone landscape. Characterized by its elevated ridges, weaving cliff edges, and laid with Paspalum grass. The challenges of this course are defined by the intricate greens complexes and rock outcroppings. Although it differs in many ways from the other five courses Bali now offers, it still maintains its natural landscape theme. 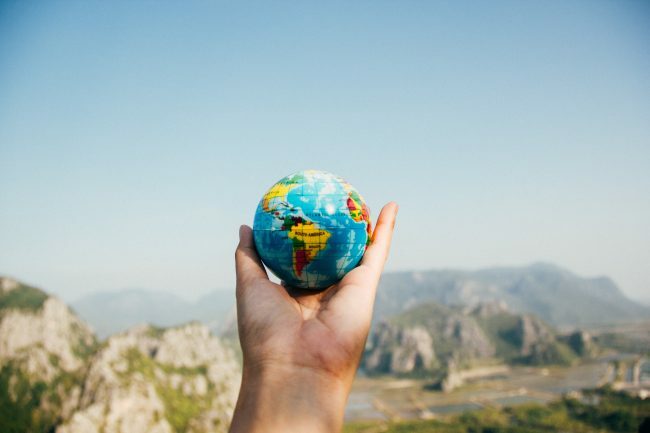 At golfscape, we like to send our in-house experts out into the field and explore all parts unknown of the destinations we serve from the golf to the culture. Therefore, It wasn’t hard for the team to convince our co-founder at golfscape, Michael, to get on a plane and spend the weekend exploring Cape Town during April’s Autumn harvest season. Michael happens to be the best golfer on our team but his passion for the sport is being rivaled in recent years by his love for food. Cape Town is rich with history and beauty. A landscape that has some amazing natural sites, with the large Table Mountain and stunning waterfront. 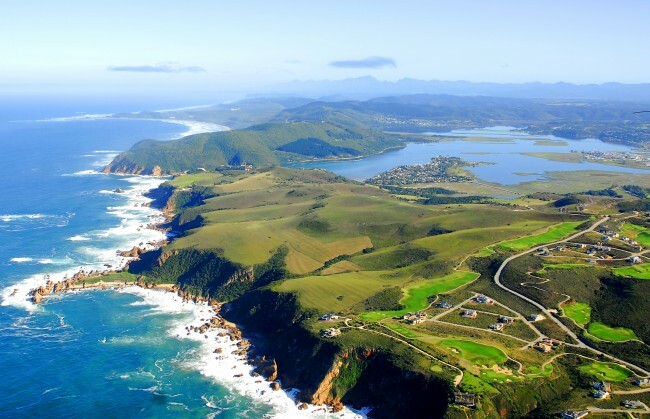 The history of South Africa is brought to life with the museums located throughout Cape Town. 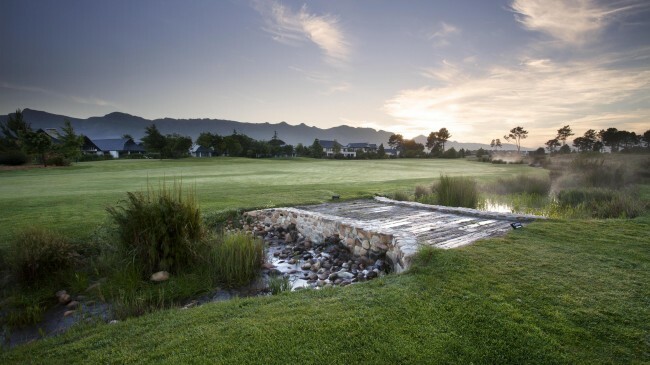 Here are a few of the key locations in Cape Town, including a few golf courses. Golf in Dubai, as we have mentioned, has improved massively. But it isn’t just golf that is thriving in Dubai, sport as a whole is blossoming. The Dubai World Cup was first held in 1996, and is an annual horse racing race. In 2010, the prize money was raised to $10 million dollars, and one of the past winners includes horse racing legend Frankie Dettori. The race is held at the Meydan Racecourse, which also features a golf course, The Track, Meydan Golf. As well as this race, there are loads of horse racing events throughout the year, and Camel racing offers a unique and exciting alternative.